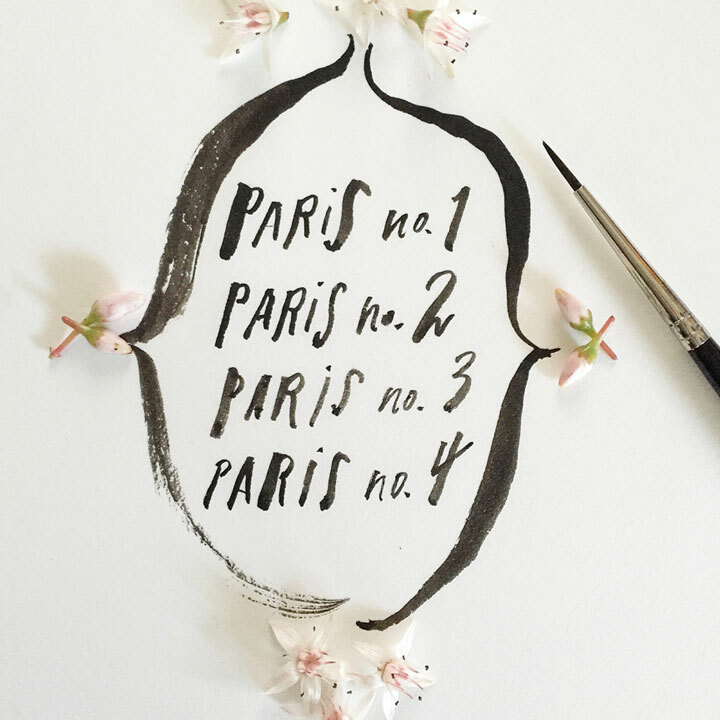 Coco Kliks, our resident Parisienne, will take us on a magical day tour of Paris, exploring its most fascinating and charming neighborhood, Le Marais! Drenched in history, the Marais is now the undisputed center of Parisian boho-chic. 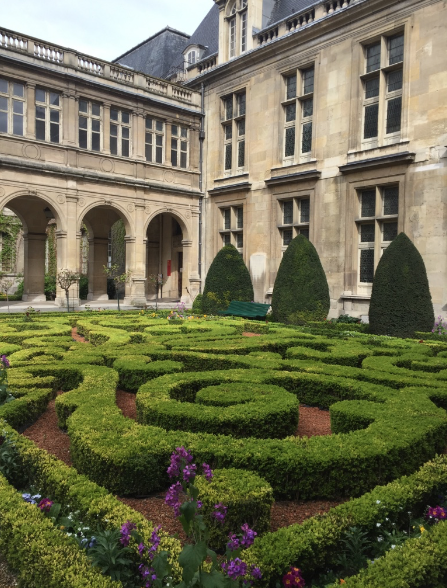 See the splendor of pre-revolution France, taste tea in a 19th century salon de thè, & hear baroque music in a medieval jewel box. Our guide Coco will lead us along the bustling cobblestone streets of this enchanting medieval quarter to discover it's hidden treasures. We will meet at a charming cafe on the edge of the neighborhood (where you may want to lunch beforehand). 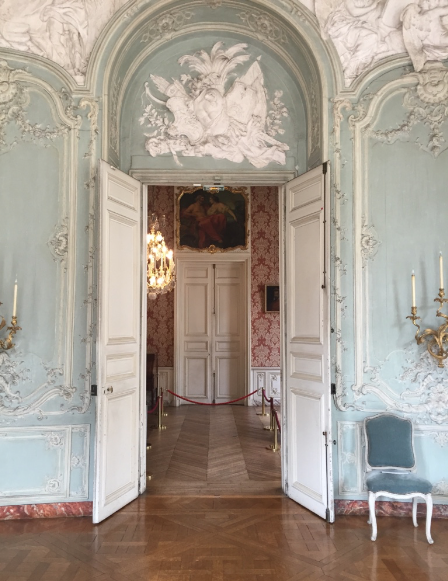 The tour starts with an architectural gem-- a little known yet utterly sumptuous hidden palace which houses the finest remaining rococo interiors in Paris. Continuing on we'll explore secret gardens (springtime in bloom! 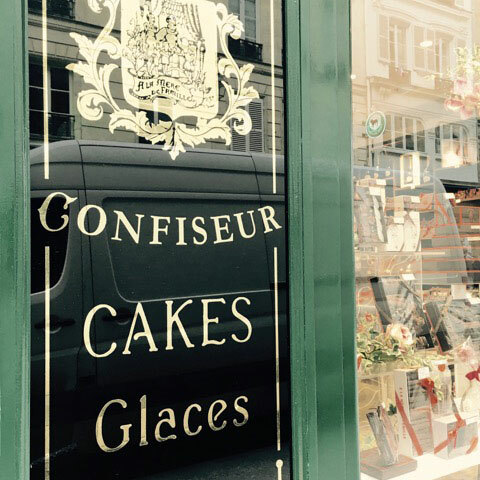 ), artisan confections, alluring shops (we will have free time to shop at our leisure), & the oldest square in Europe. We will pause for tea & cakes before making our way to the 800 year old concert venue! This is a full day, meeting at 1pm and ending at 8:30pm. Price includes the 7 hour tour with Coco and all entrance fees, including concert. Price does not include meals, tea or treats. Optional outing to dinner afterwards (not included). Once you register, I will contact you with exact meeting place & other pertinent information.